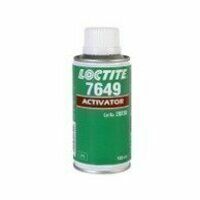 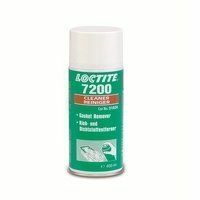 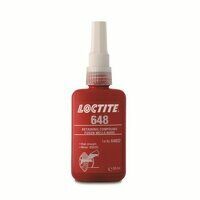 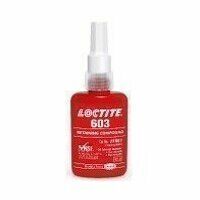 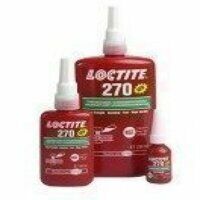 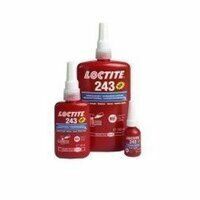 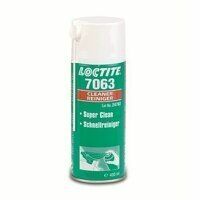 Loctite 7063 is a general purpose industrial cleaner for cleaning and degreasing surfaces to be bonded with adhesives. 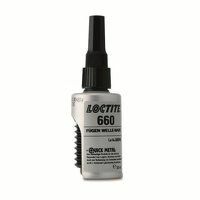 Its ready-to-use formula dries residue free and is compatible with metal, glass, rubber, most plastics and painted surfaces. 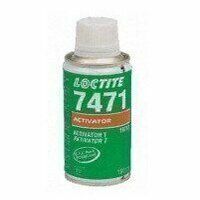 It will not cause flash rusting on water sensitive parts. 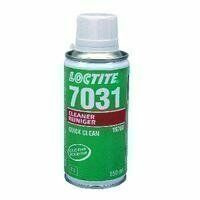 Contains no ozone depleting compounds. 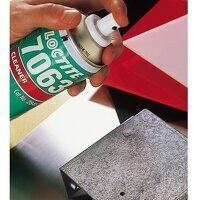 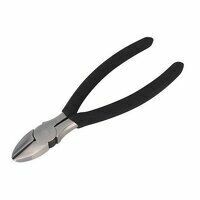 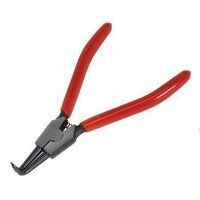 Removes grease, oil, lubrication fluids, metal cuttings and fines from parts, equipment and machinery. 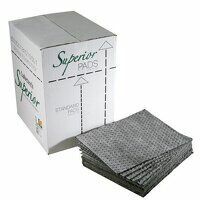 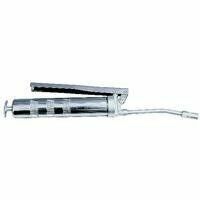 It is designed to be used as a spray or in immersion cleaning processes, at room temperature or heated. 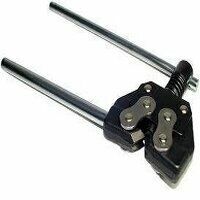 Cleaning cycle times will vary due to part complexity, type of containment, agitation method and operating temperatures. 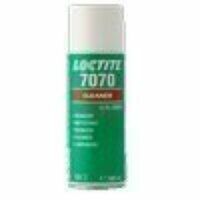 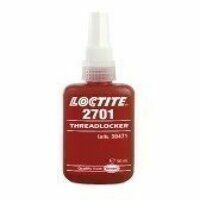 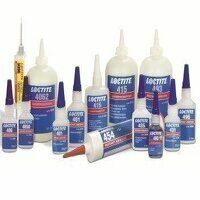 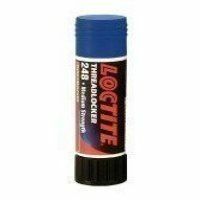 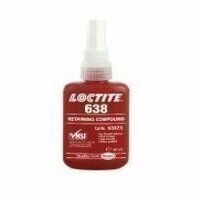 Loctite 7063 is recommended as a final pre-assembly cleaning treatment for all surfaces bonded with adhesives.